All KINGSWOOD PARKE PHASE ONE homes currently listed for sale in Surprise as of 04/23/2019 are shown below. You can change the search criteria at any time by pressing the 'Change Search' button below. "Very nice home in highly desirable Kingswood Parke area! 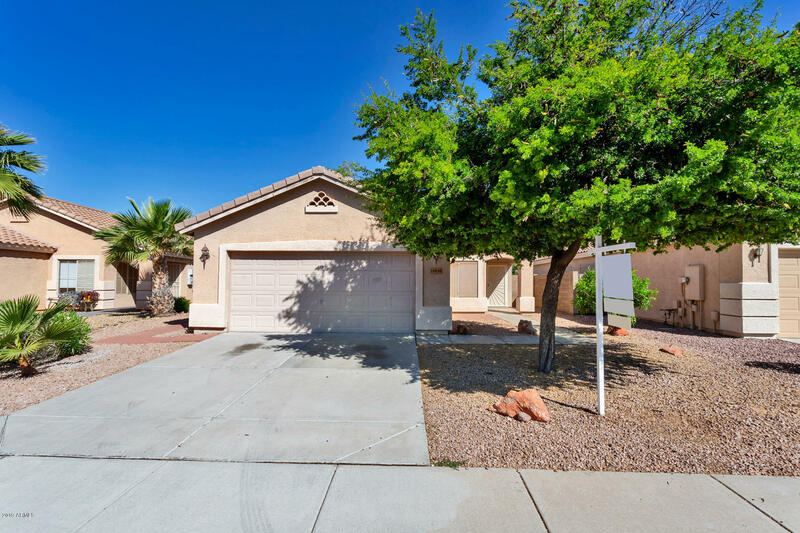 Beautiful lake community in the heart of Surprise and close to everything, but tucked away from any of the busy streets. Shopping, schools, Surprise Sports complex and freeway access close by! Inside, enjoy very functional floor plan, 3 bedrooms, and 2 full baths, spacious great room, kitchen and eating area. Media wall in great room, and other nice modern touches! Large master bedroom suite! New carpeting and kitchen, master bath flo"